There's no denying the growing popularity of Lomo photography in recent years - especially if you've ever visited an Urban Outfitters. 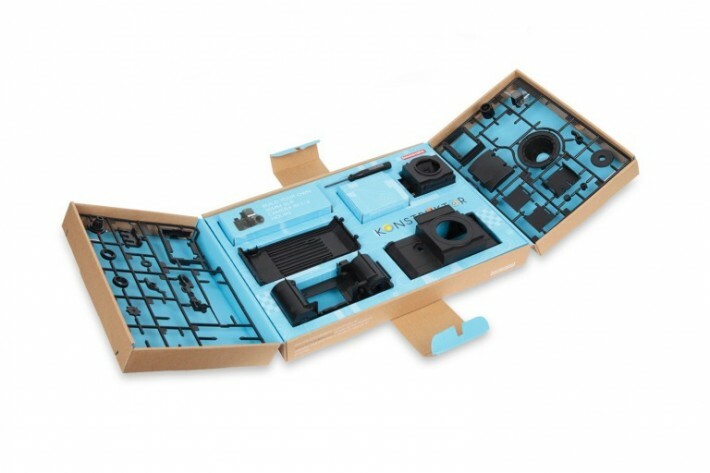 The motto for Lomography is, "Don’t Think, Just Shoot," - which is kind of ironic considering their newest offering requires quite a bit of thinking. 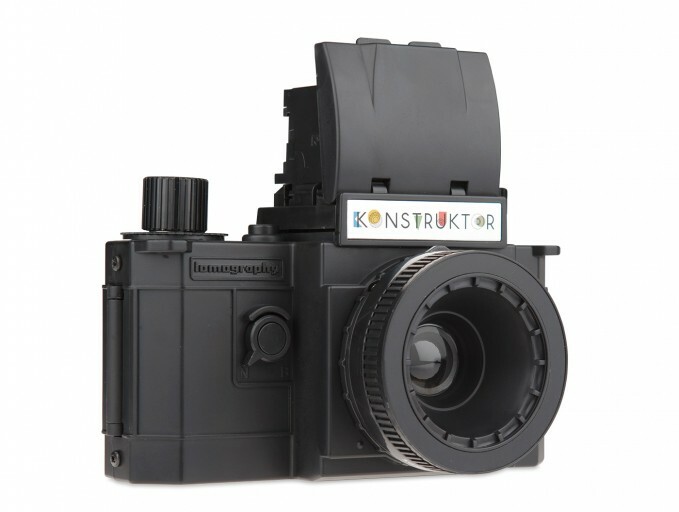 The Konstruktor is a $35 build-it-yourself camera that should give hipsters a better understanding as to how their 'antique Instagram machine' actually works. 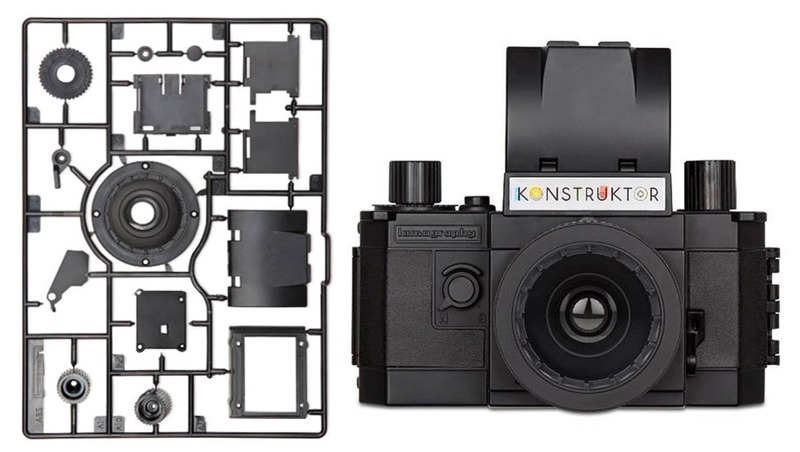 The Konstruktor takes one to two hours to assemble - depending on how many of the included stickers you add to your camera. 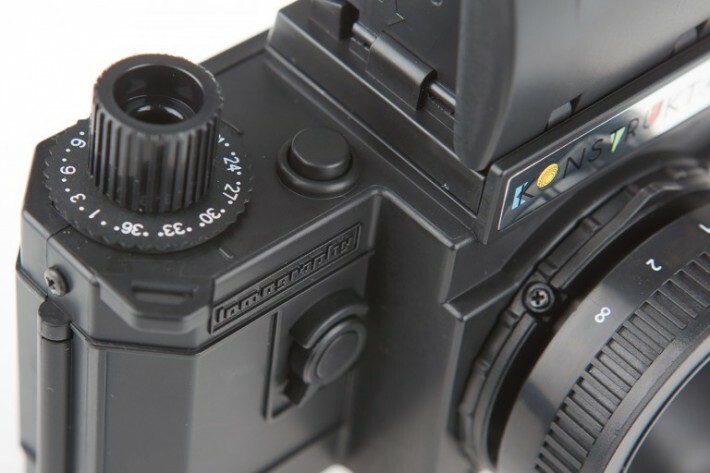 Lomographic cameras are inherently designed to produced images with "oversaturated colors, extreme optical distortions, rainbow-colored subjects, off-kilter exposure, blurring and alternative film processing, all things usually considered bad in photography." 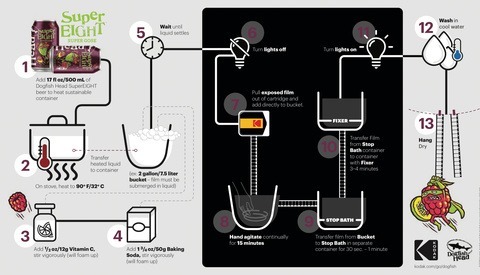 I can also see this as a good learning tool for the beging photographer, help understand the in's and out's of a camera. I want one! 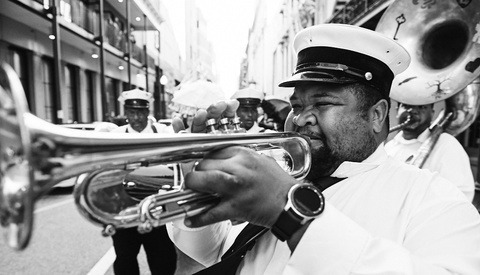 Learning to work within restricted parameters is a great way to learn, even, gasp, f/10. 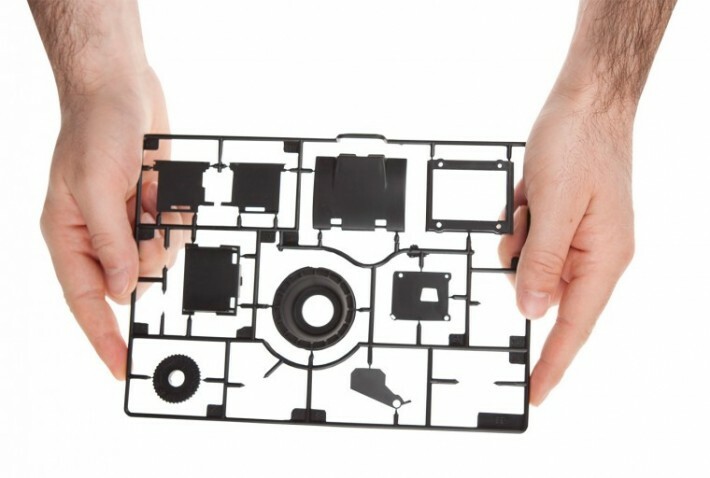 Though I'm a digital photographer myself, I welcome anything that will help keep film alive. 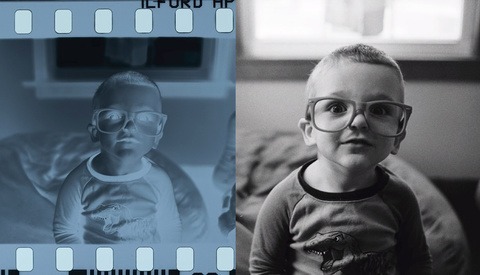 Despite the bad rep of lomography cameras, they're probably the strongest force film has atm.